How does hurricane season affect cruises? 1. Hurricane season is probably longer than you think. The National Oceanic and Atmospheric Administration (NOAA) officially labels the Caribbean hurricane season as lasting from June 1 through November 30, with the worst storms usually occurring during September and October. Hurricanes have become more difficult to forecast as of late. After Hurricane Sandy in 2012, the season of 2013 was predicted to be particularly nasty, but not a single major hurricane surfaced. 2. Storms often follow similar paths. It’s tough to know when a hurricane will hit, but it’s easier to guess where. 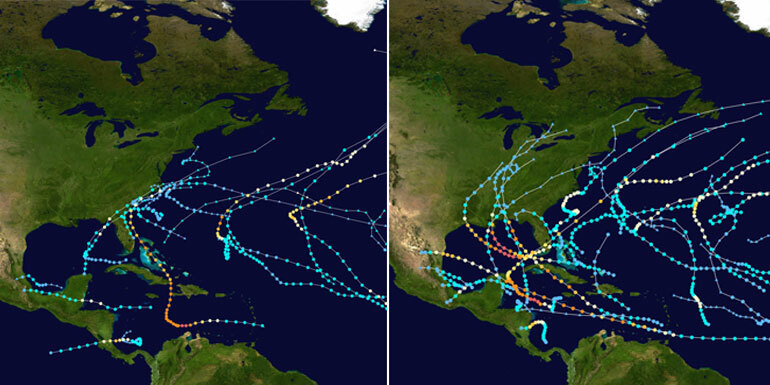 The dividing line between the Caribbean Sea and the Atlantic Ocean is the most common path for hurricanes. While there is no such thing as a hurricane-free island in the Caribbean, the Bahamas and the British Virgin Islands are often the hardest hit, whereas southern Caribbean ports like the ABC islands (Aruba, Bonaire, and Curacao) are usually out of the way of most major storms. 3. Your embarkation port could be affected. If a hurricane is expected to affect your port of embarkation or debarkation around the time of your cruise, you may experience a delay or cancellation. In 2017, Harvey closed the Port of Galveston for a full week, cancelling a number of cruises and "stranding" four ships and nearly 20,000 passengers at sea. 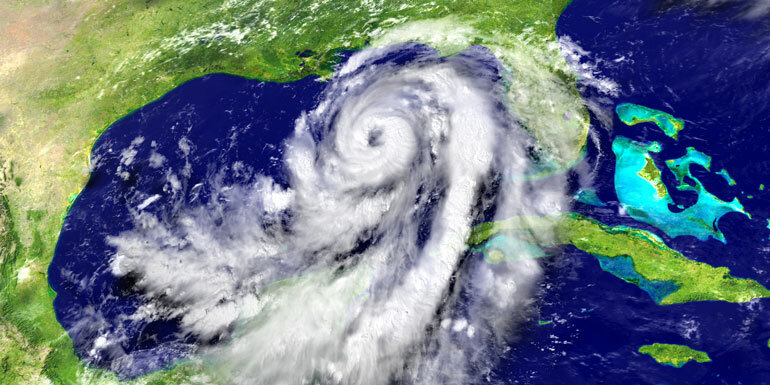 Ports in Florida, New Orleans and up and down the eastern seaboard of the US can all be impacted by hurricanes and other tropical weather systems. 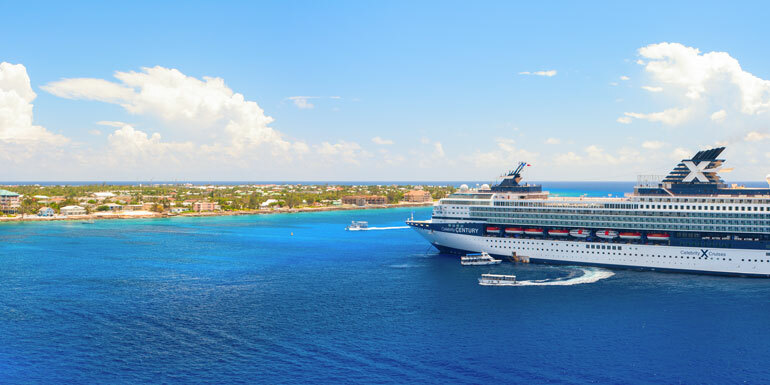 If you're cruising from the east coast or gulf coast of the US during hurricane season, you'll want to stay in touch with your cruise line to make sure you're aware of any impacts to your cruise. Keep in mind that conditions can change rapidly and final decisions about port operations or itinerary changes may not be made until very close in to the departure. 4. There could be itinerary changes and missed ports. You’re not likely to be in any danger. 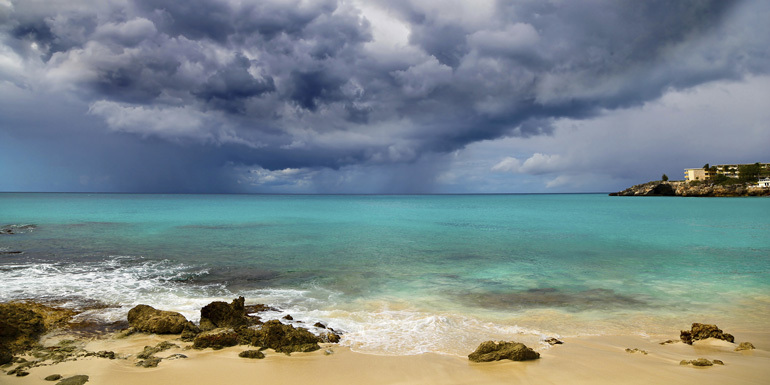 If you’re unlucky enough to have a storm brewing over your route, it may make your vacation less enjoyable but, thanks to highly advanced storm-tracking radars, ships are alerted long before they encounter a storm. Cruise ships move about twice as fast as the storms themselves, so the vessels can either outrun the storms or simply go around storm cells. If you’re worried about your cruise being canceled, you can rest assured that that’s highly unlikely. Still, a change in route means missed port stops, and the fine print on your cruise ticket states that you will not be refunded if the water is so rough that you can’t disembark at all. 5. Travel insurance is a necessity. Travel insurance can cover you for cancellations and delays, so it's worth purchasing as soon as you book your cruise. 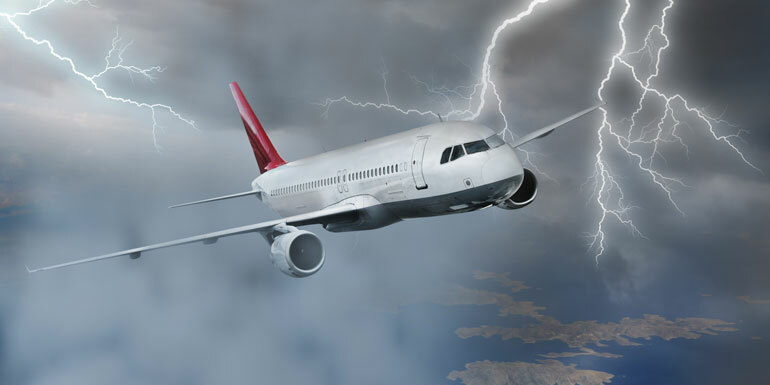 If you miss a flight or part of your cruise because of the weather, you should be covered. Still, be very careful when reading the fine print of the agreement, and make sure you know what's included in your plan. Travel insurance only covers unexpected events, so it won't cover hurricane-related delays or itinerary changes after a storm has been forecasted. 6. 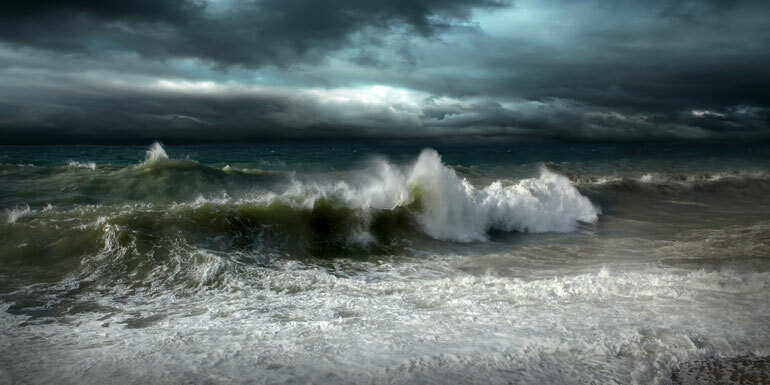 Be prepared for bad weather and rough seas. 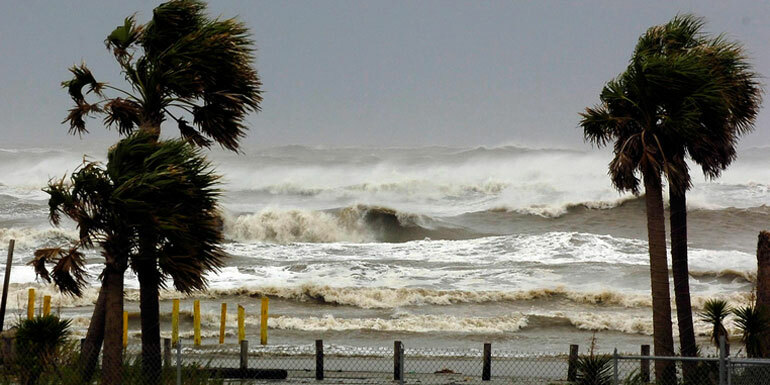 Booking during hurricane season is far from risk-free. The chances of clouds and rain on your beach day are certainly higher than during the rest of the year. If you’re sailing around the path of a storm, you should expect to encounter some rough waters in the process. Do you book during hurricane season, or is it too much of a risk?